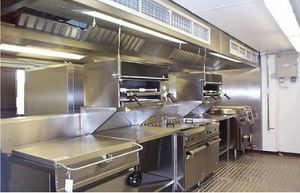 Commercial Kitchen Exhaust Cleaning New Jersey & PA. .
we have the skill,Training and experience to complete almost any job. At Hoodmaster, we are focused on providing impeccable services with the highest levels of customer satisfaction – we will do everything we can to meet your expectations. 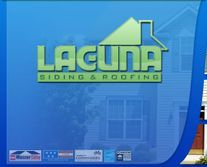 Your Business is our Business we are here to complete a perfect job.